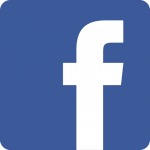 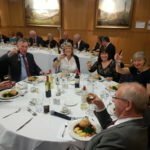 Welcome to the 9th Parachute Battalion Reunion Club website! 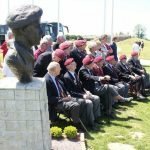 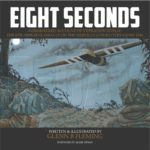 This site is dedicated to the men who served in the 9th Battalion of the Parachute Regiment, and the actions in which they took part in World War 2, as well as providing information about the 9th Battalion Reunion Club, an organisation for veterans and their families to keep in contact and to commemorate those who we have lost. 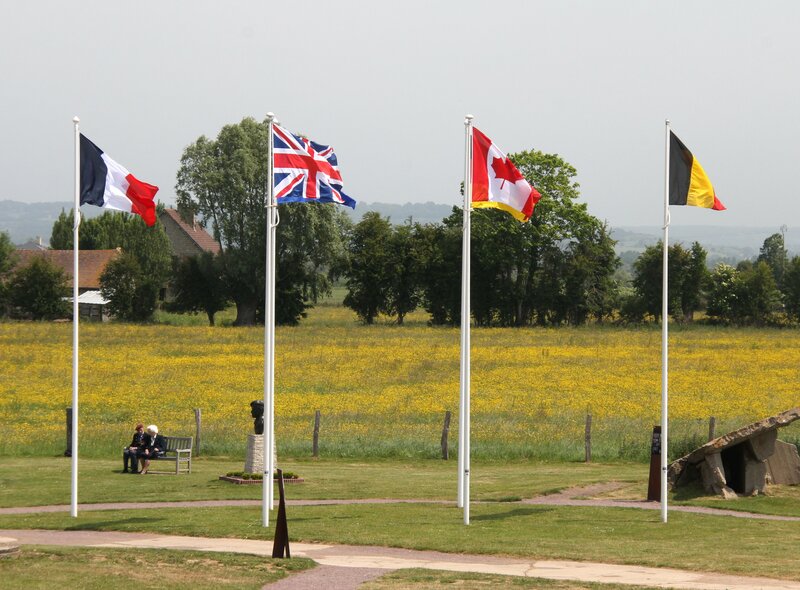 If you have any stories, photographs or other information about the battalion, those who served in it, or the operations in which they were involved, please send them to us, so that we can make this a central resource for all. 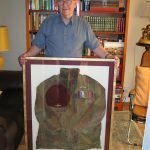 In particular, we’re trying to build up a complete list of all those involved in the 9th (particularly around the D-Day operations), so if you are a relative of one of the battalion members, please contribute a picture and a short (or long!) 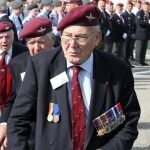 bio to add to the Red Berets page. 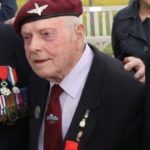 If you are planning to join the 9th Battalion 2019 Normandy Pilgrimage for the 75th anniversary commemorations of D-Day, please read this post.